Hello everyone. 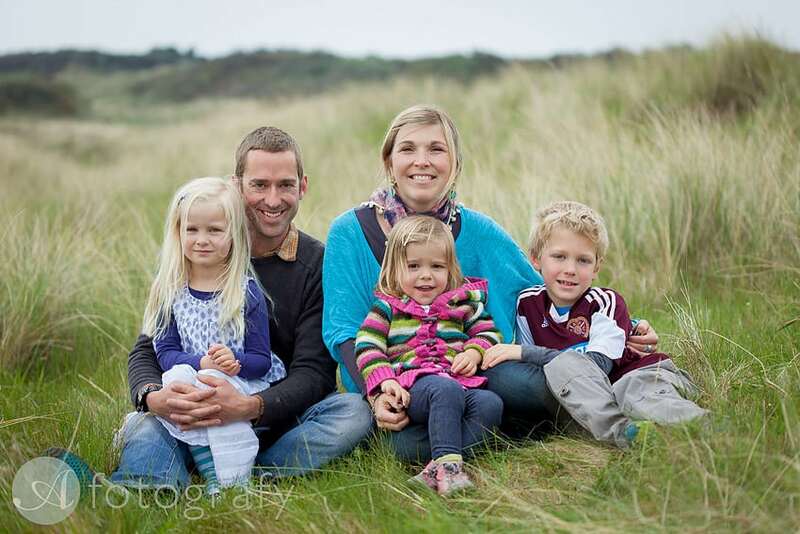 Today I would like to share with you great family gathering portrait session we did on Gullane beach. I was not worried that there would be quiet few children as when you photograph outdoors you can control better what is happening. We all decided that we want to make this very relaxed experience and have as much fun as we can. We had 3 separate families to photograph and of course birthday girl. Here is what Anne said about her experience. 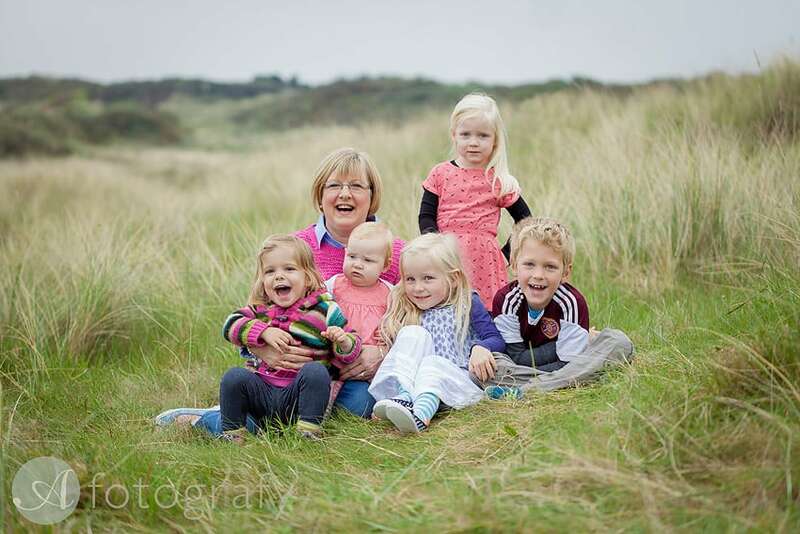 “When my children suggested having a family photoshoot done to celebrate my approaching 60th birthday I was both excited and nervous – the whole family are not together all that often, and there are quite a few of us including 5 children aged between 7 and 11 months! How were we ever going to get everyone in one place and all looking their best? Then Joanne found Armands who not only did family sessions but did them outside where the children (big and small) could run about and have fun – and we could do all this at one of our favourite places for family gatherings – Gullane beach! The weather was kind to us and we all had a great time from start to finish, resulting in the most perfect gift Grannie Annie could wish for. Wonderful photographs and happy memories – I am so proud of my beautiful family! Thank you Armands for making it such fun and capturing it so well. Let’s have a look on photos now. It is such a honour to create memories for families and to know that after many many years these kids will open their albums and have these images to remember their parents and grandparents. Thank you for coming along and feel free to browse around to see more of my sessions or portfolio.